With InterStudies Regional Choice options you will be placed with a host family in the area of your choice (subject to availability). InterStudies Cultural Summer programmes are currently available in the Cork area in southern Ireland. 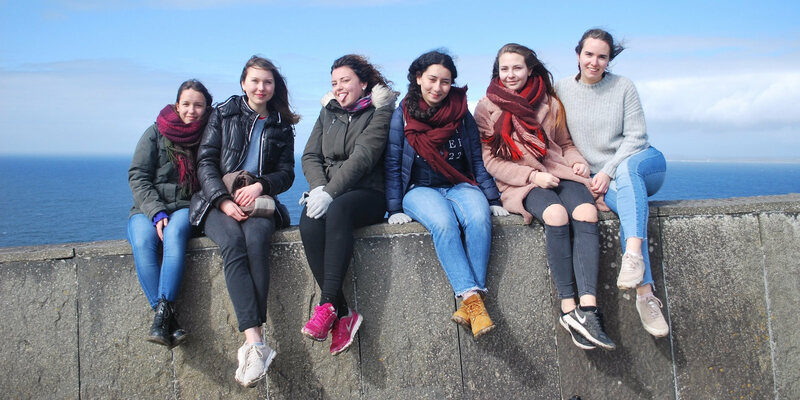 Our Academic Immersion programmes are designed to give students an opportunity to immerse themselves into the local culture with a taste of life as a high school student in Ireland. Students live with a host family, taking part in family life and joining in family activities. During the week students will attend a local school, mixing with local students, making friends and experiencing school life. 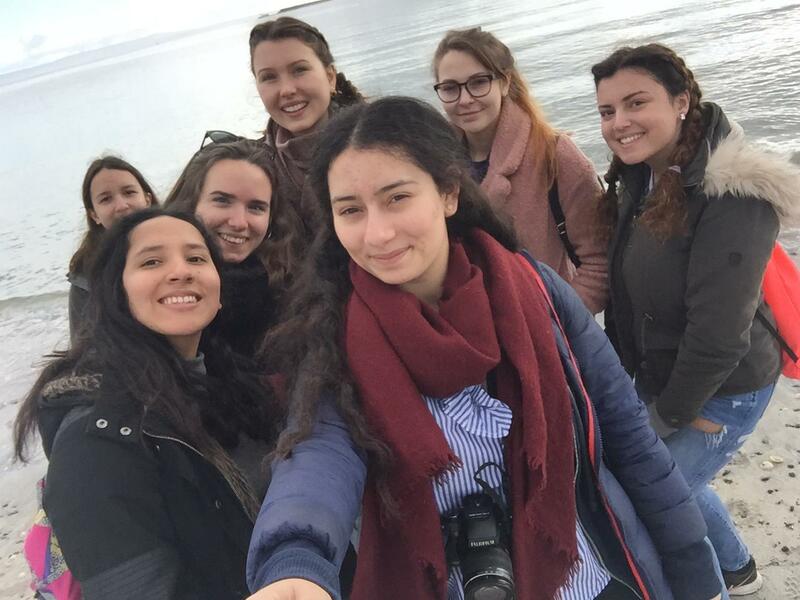 Outside school, students are given the option of joining activities and local trips with other international students. An academic immersion programme is a great opportunity for students to get a taste of studying abroad while experiencing a foreign culture and perfecting their language skills. 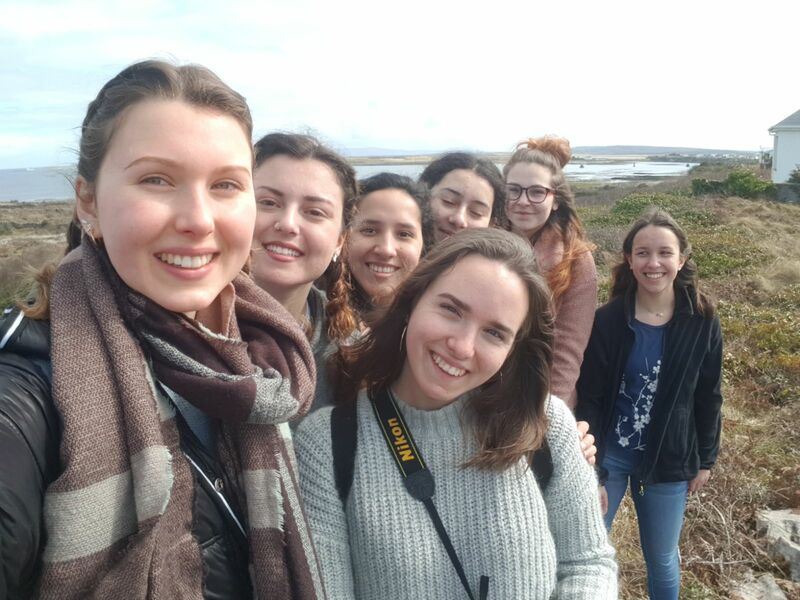 Our Group Immersion programmes are the ultimate solution for a school class or any other group looking to experience life in Ireland. Your family in Ireland is looking forward to welcoming you. 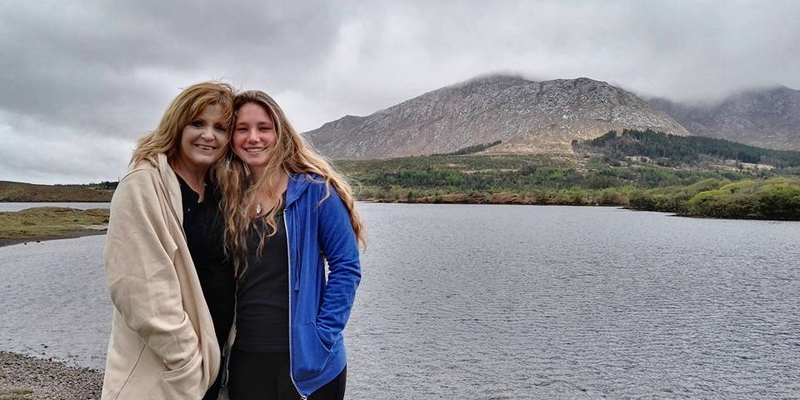 You will take part in the everyday life of your host family and have a great opportunity to fully immerse yourself into the English language and experience the Irish way of life. 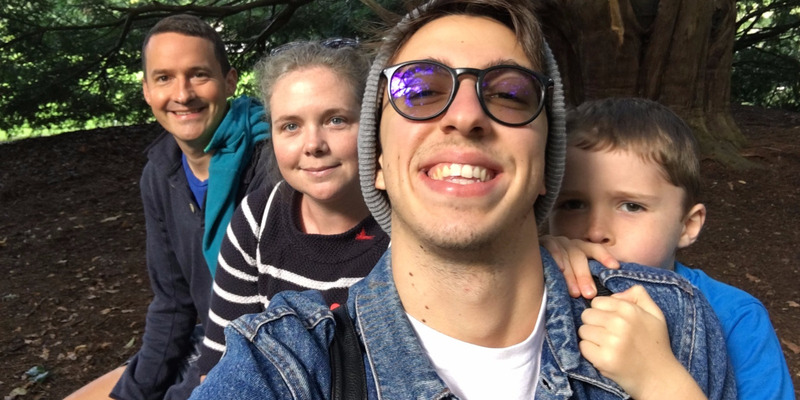 Your family may host other students at the same time, which will give you a great opportunity to make international friends while making the most of your insight into the local culture. Your dedicated Local Support Coordinator is allocated to help you settle in and in case you need assistance. You will have regular contact from your Local Support Coordinator, and if you stay for a while, you will be invited to student gatherings and offered optional excurions. Your Local Support Coordinator will make contact soon after your arrival and will come and visit you in your home away from home.